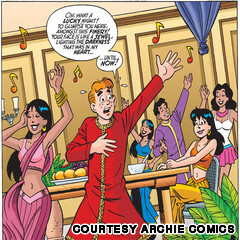 Mumbai, India — March 7th, 2018 – In an epic announcement that’s sure to send shockwaves around the globe, Archie Comics, home to some of the most popular characters in entertainment, including Archie, Betty & Veronica and Jughead, in partnership with Graphic India, one of India’s leading character entertainment companies, announced plans to develop a live-action, theatrical film based on the iconic Archie Comics characters, bringing Archie and his friends to life, Bollywood-style. 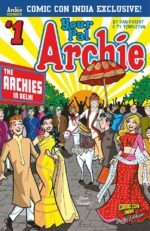 The production, which will be the first international comic to be translated for Indian screens, is in the early stages with an official release date to be announced. 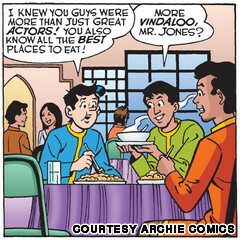 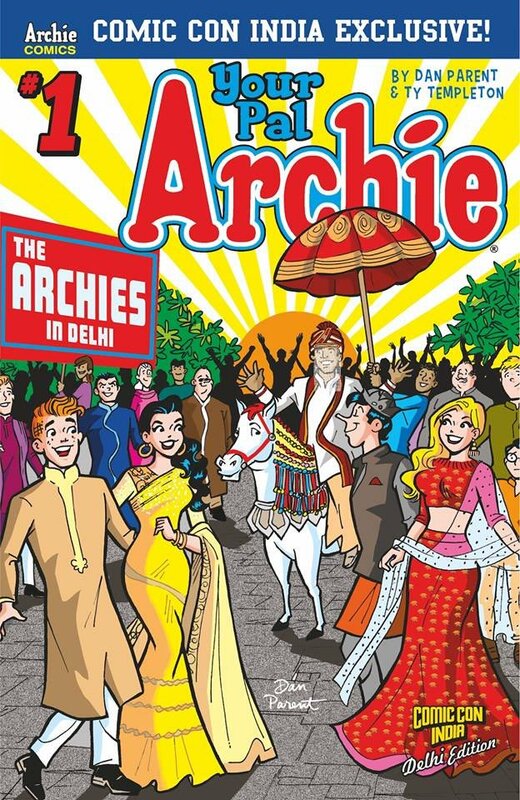 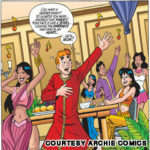 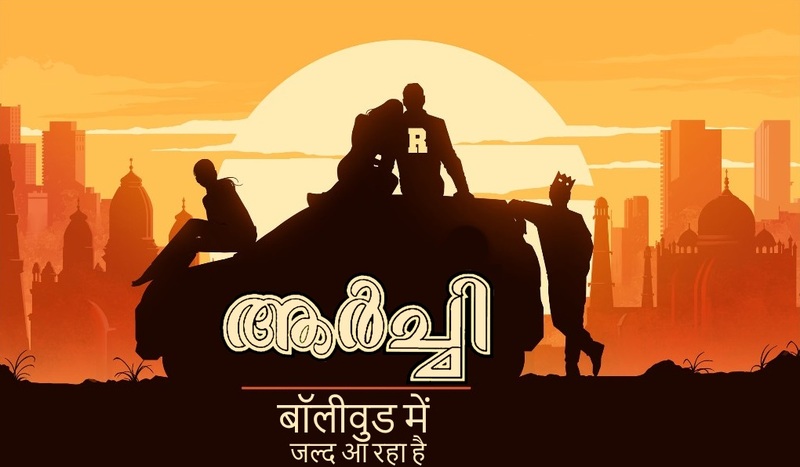 The companies have begun taking initial steps toward a modern, entertaining screenplay that will surely resonate with longtime Archie fans in India and beyond. 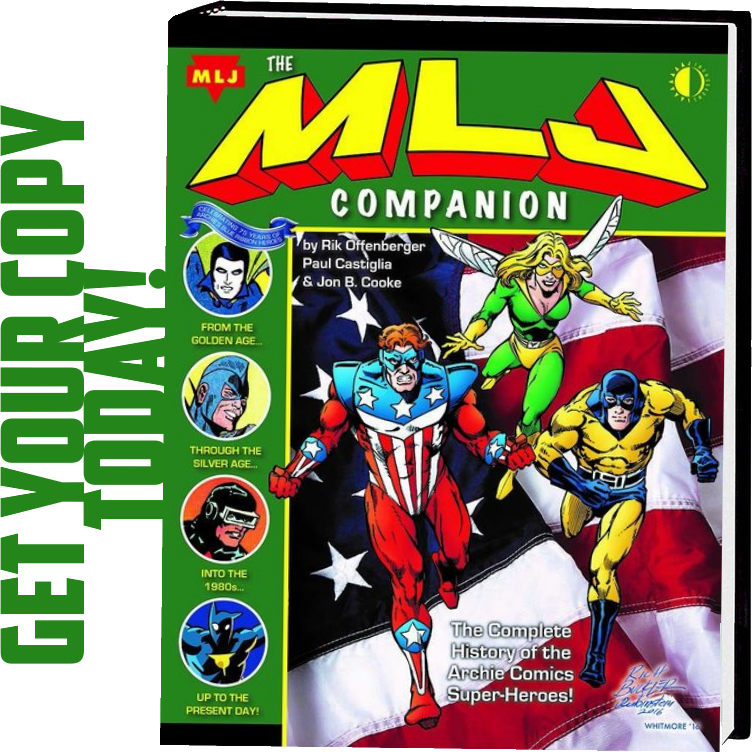 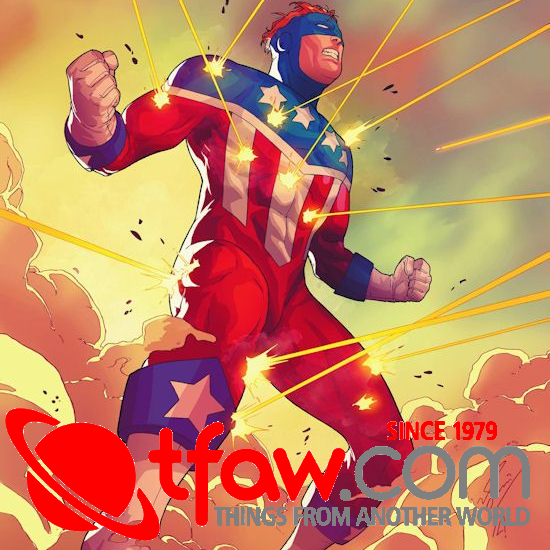 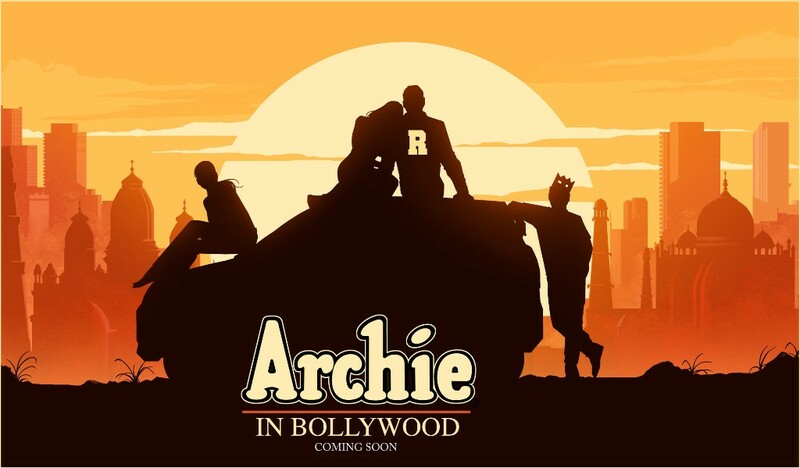 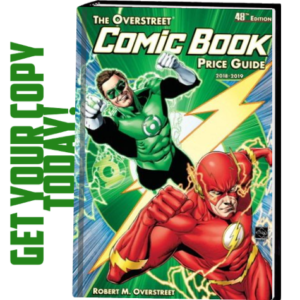 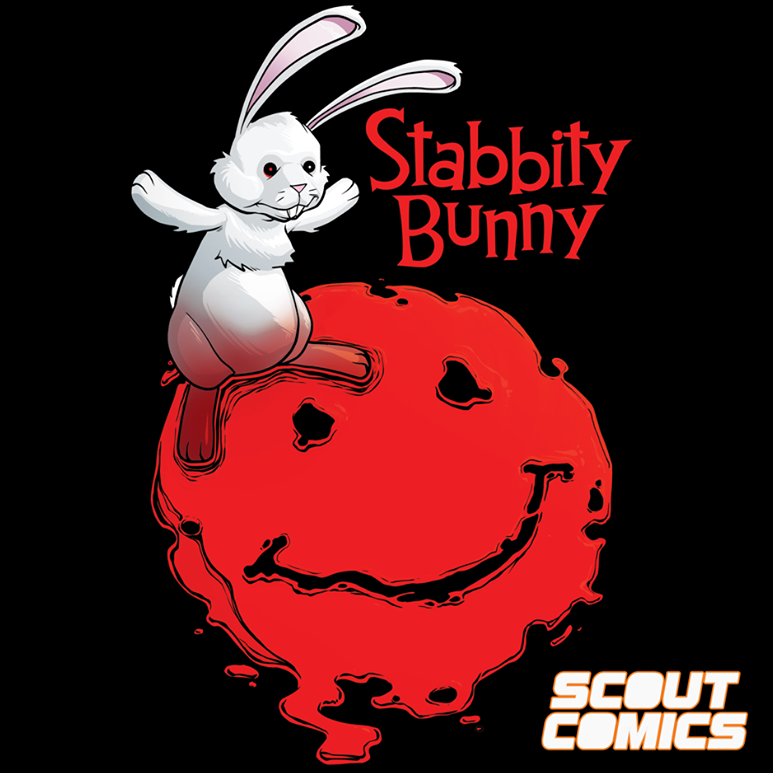 The Bollywood film will reimagine the classic characters like Archie, Betty, Veronica, Reggie, Moose, and Jughead as Indians and will feature all the classic elements of the hugely popular comic book series.